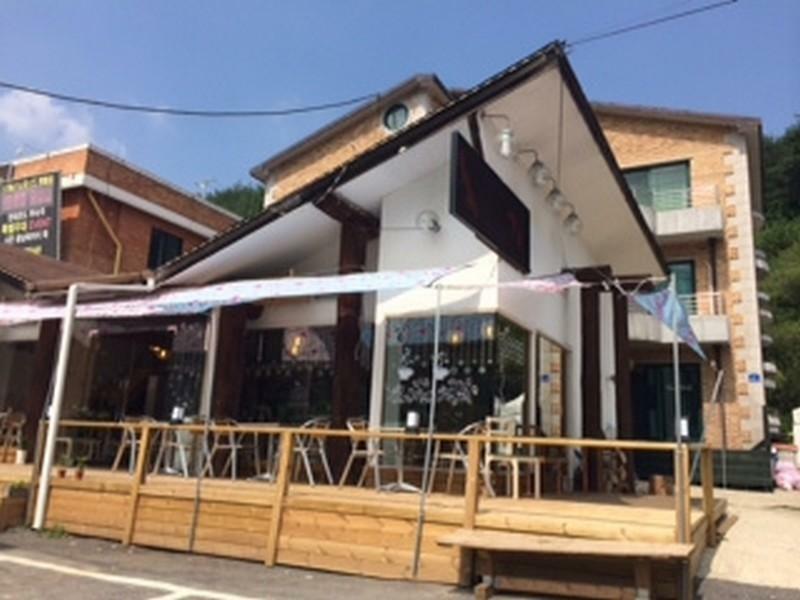 ﻿ Santa Guesthouse, Pyeongchang-gun - SAVE ON AGODA! Have a question for Santa Guesthouse? For travelers who want to take in the sights and sounds of Pyeongchang-gun, Santa Guesthouse is the perfect choice. From here, guests can enjoy easy access to all that the lively city has to offer. With its convenient location, the hotel offers easy access to the city's must-see destinations. At Santa Guesthouse, the excellent service and superior facilities make for an unforgettable stay. A selection of top-class facilities such as free Wi-Fi in all rooms, luggage storage, Wi-Fi in public areas, car park, BBQ facilities can be enjoyed at the hotel. Santa Guesthouse is home to 11 bedrooms. All are tastefully furnished and many even provide such comforts as internet access – wireless (complimentary), desk, refrigerator, microwave, shower. The hotel offers wonderful recreational facilities such as skiing to make your stay truly unforgettable. With an ideal location and facilities to match, Santa Guesthouse hits the spot in many ways. The value was great and the owner and staff are friendly. I felt I got more than my money's worth here. The owner is funny and the staff was very accommodating. You can rent everything cheaply, buy ski lift tickets and get a ride to the slopes.